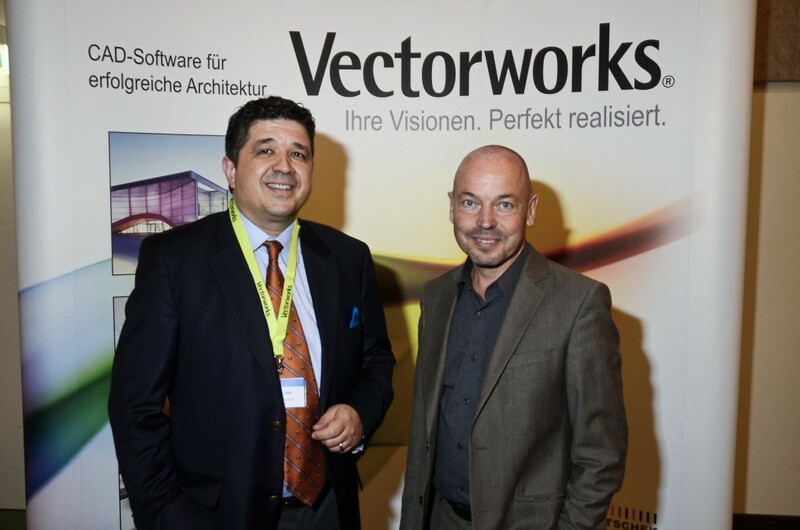 ComputerWorks, our distributor in Germany, kicked off a series of events for Vectorworks 2012 at Hamburg’s sophisticated SIDE design hotel on November 4. The puristic design of famous architect Matteo Thun served as the ideal location for an event that focused on "Accelerate your Designs". 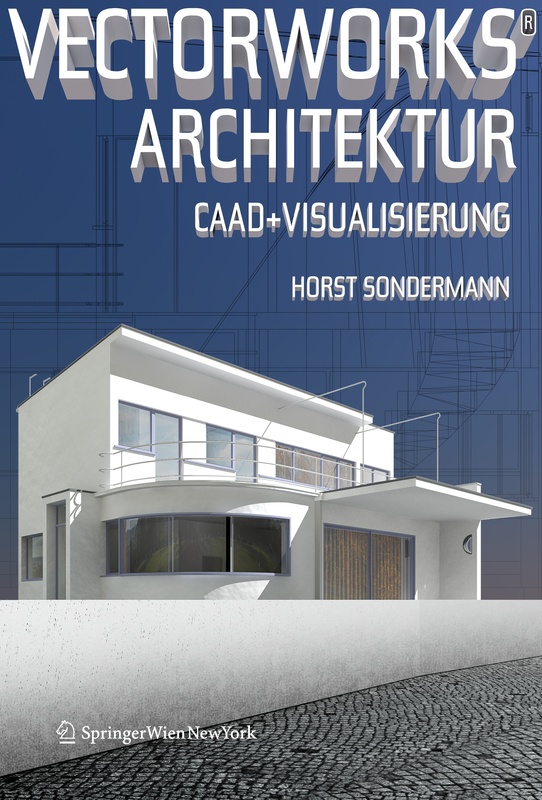 German-speaking Vectorworks users will be happy to know that a new book, Vectorworks Architektur, CAAD + Visualisierung, is available for purchase. 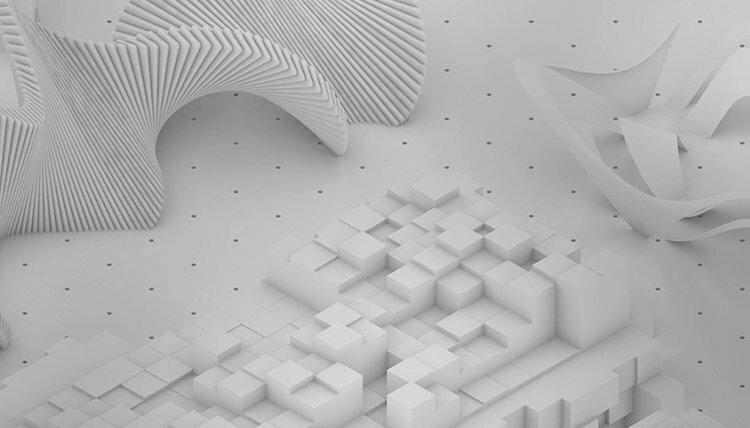 Localized 2010 versions of Vectorworks® software are now available in Austria, France, Germany, Italy, Liechtenstein, Switzerland, Belgium, Luxembourg, and the Netherlands. Go Europe!